In the last few years I’ve been more of a fan of Tim Kasher‘s solo and The Good Life output than I have of the more recent Cursive records. In my opinion the last truly great album they released was The Ugly Organ — though that’s not to say Happy Hollow and Mama, I’m Swollen didn’t have some great tunes. So, I’ve had high hopes for the new Cursive record I Am Gemini — since it is Kasher’s return to the concept-record format he has worked so well within in the past. Their new song “The Sun And Moon” hasn’t completely sold me on the new album, but it’s an interesting turn for the band nonetheless. Stream it below! 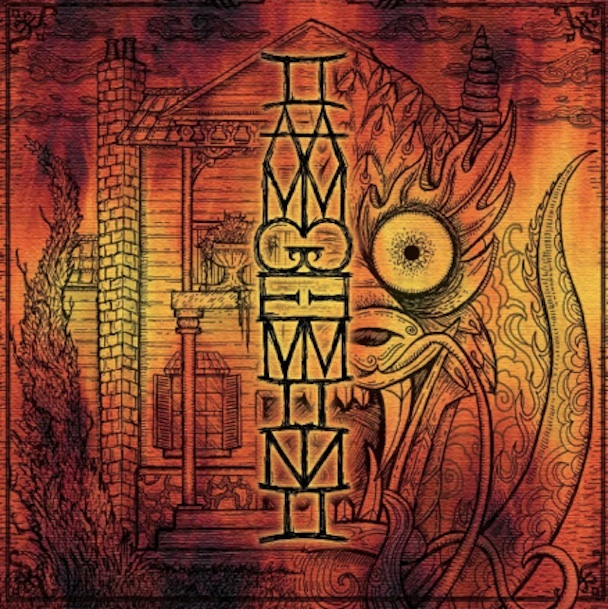 I Am Gemini will be released on February 21, 2012.